Why are our meats are Superior? They are not your regular "run of the mill" supermarket meats. 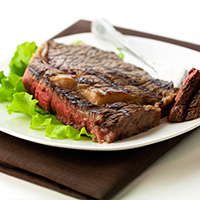 We provide USDA Prime and Choice cuts. That's right, we really are "a cut above". You will taste the difference immediately, serving our superior meat is like dining in a fine restaurant! Choose just one or several different cuts, or order our popular fresh event or freezer packages. 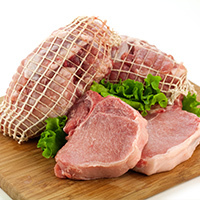 We Specialize in Fresh Beef, Pork Veal, Sausages, Lamb and smoked breakfast meats. All meats can be bought "cut to order" trimmed and cut the way you like it. You can create your own freezer pack, 25lbs or more! 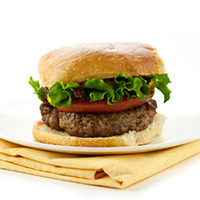 15% off Beef, 20% off Pork or you can mix and match.